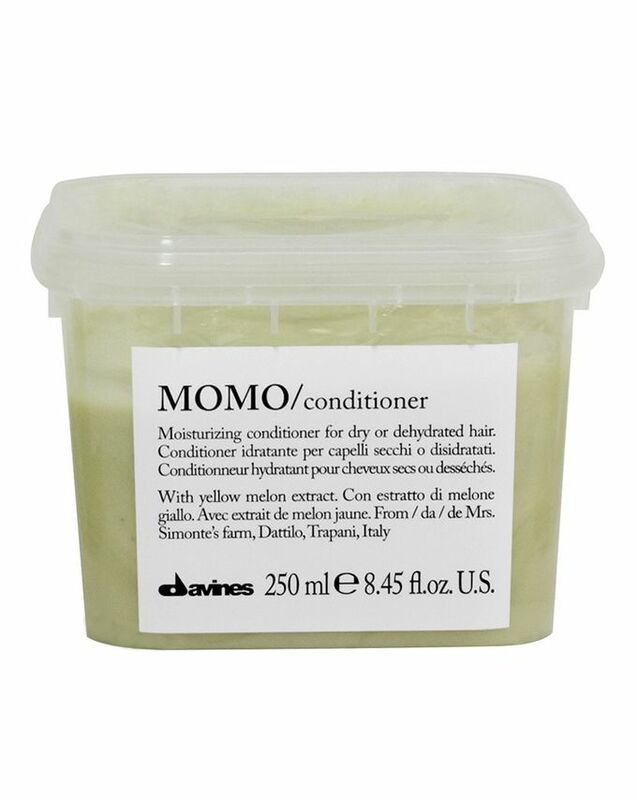 MOMO Moisturizing Conditioner works both as an SOS or daily conditioning treatment for dry, stressed, static hair. The moisturising ingredients are only drawn to the areas in need meaning even extremely fine hair isn't weighed down. Davines is truly Italian both in quality and style. By combining high-grade natural ingredients with first-rate scientific rigour the Bollati family has expanded its Parma research lab into an international, environmentally friendly hair care business. 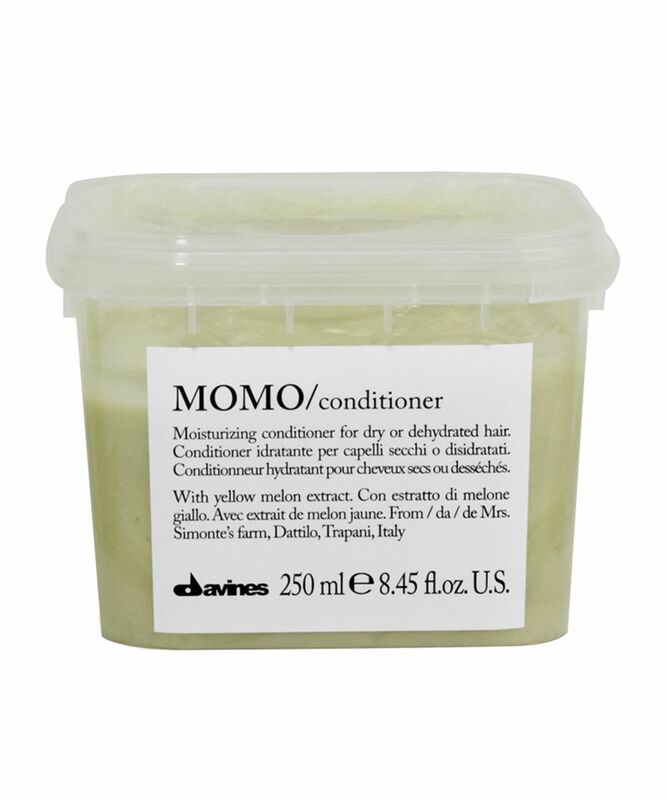 Apply a small amount to damp hair after shampooing with MOMO Moisturising shampoo. Comb through your hair and leave for 2-3 minutes. You can leave it on for longer for an extra moisture boost. Rinse thoroughly. Mediocre shampoo and conditioner. No wow effect. This product changed my life. I have very long thick hair that most people wish for, but when I was younger I ruined it with extensions and bad ombres from dodgy hairdressers. I have since found an amazing salon in London who chopped my hair off and forced me to wait and advised me to find a nourishing conditioner and leave it on. I brought this along with the shampoo and leave it on for at least 20 mins my hair is in the most amazing condition and I highly recommend. I would not use anything but Davines now. This is okay but not even 10% as good as Briogeo's repair mask. Don't like the smell.